I examined the latest available issue of twelve highly regarded Anglophone philosophy journals (the top 12 from Brian Leiter's 2013 poll results). [Note 1] From each issue, I analyzed only the main research articles in that issue (not reviews, discussion notes, comments, symposia, etc.). This generated a target list of 93 articles -- hopefully enough to constitute a fair representation of citation practices. This generated a list of 3566 total citations to examine. Of the 3566 citations included in my analysis, only 90 (3%) were citations of works not originally written in English. Sixty-eight of the 93 analyzed articles (73%) cited no works that had not originally been written in English. Eleven (12%) cited exactly one non-English work, either in its original language or in English translation. Fourteen (15%) cited at least two works originally published in a language other than English. The only source languages other than English were ancient Greek, Latin, German, French, and Italian. No African, Arabic, Chinese, Indian, or Spanish-language works were cited in this sample. 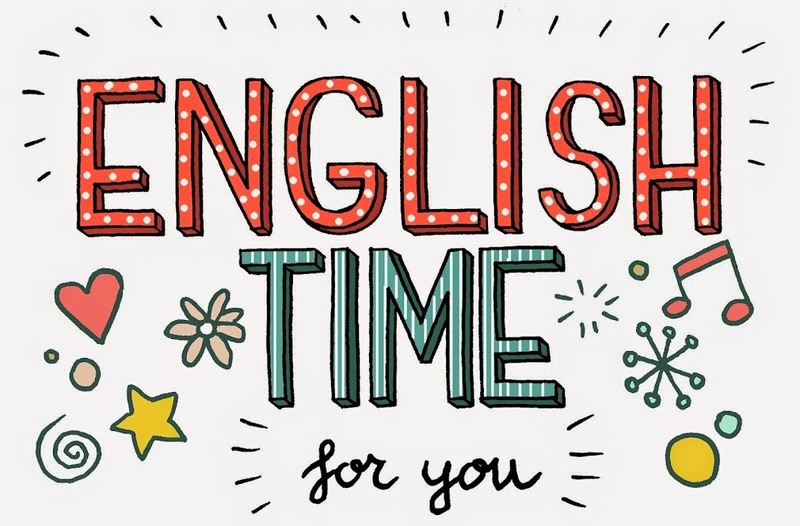 Sometime after World War Two, English became the common language of most scholarship intended for an international audience, even when the writer's native language is not English. English-language articles citing only recent sources might therefore be expected to cite almost exclusively English-language sources. With this idea in mind, I divided the data into four time periods: ancient through 1849, 1850-1945, 1946-1999, and 2000-present. Obviously, there's a huge skew toward more recent work -- but even in the 1850-1945 category two-thirds of the citations in this sample are to works originally written in English. In my own writing, I also cite mostly English-language works. It's the tradition I operate in, and although I have some reading practice in French, Spanish, German, and classical Chinese, untranslated works are always a struggle. I don't intend to be too judgmental or blaming. But it does seem likely that the Anglophone philosophical tradition would benefit from more engagement with works not originally written in English. Note 1: The journals were: Philosophical Review, Journal of Philosophy, Nous, Mind, Philosophy & Phenomenological Research, Ethics, Philosophical Studies, Australasian Journal of Philosophy, Philosopher's Imprint, Analysis, Philosophical Quarterly, and Philosophy & Public Affairs. This list has surface plausibility as a list of the best-regarded journals in mainstream Anglophone philosophy. Philosophers Imprint publishes rarely and sporadically, so I just used all of 2016 up to Sep 7.